Sometimes we need a little push to get outside of our crafty comfort zone! You just never know what new techniques, or projects, you will LOVE creating until you try them. 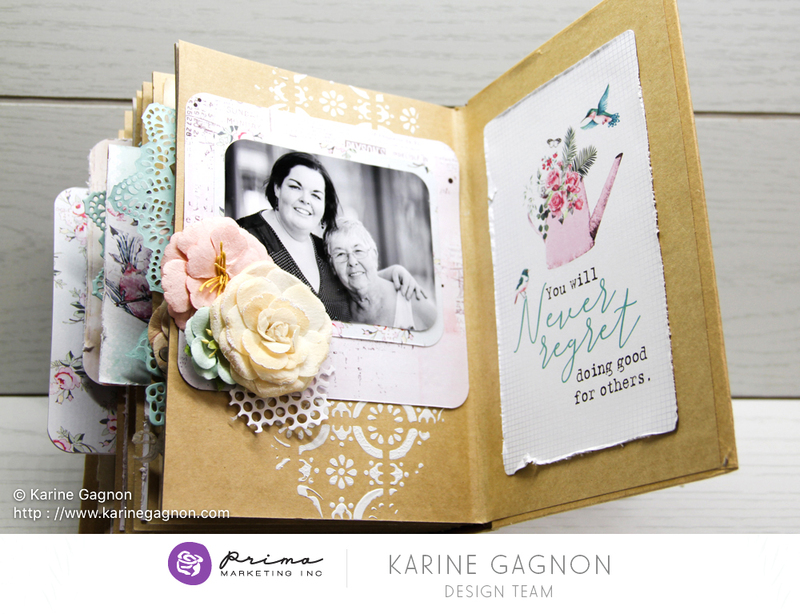 Today we are so excited to show off a gorgeous mini-album using Memory Hardware products! 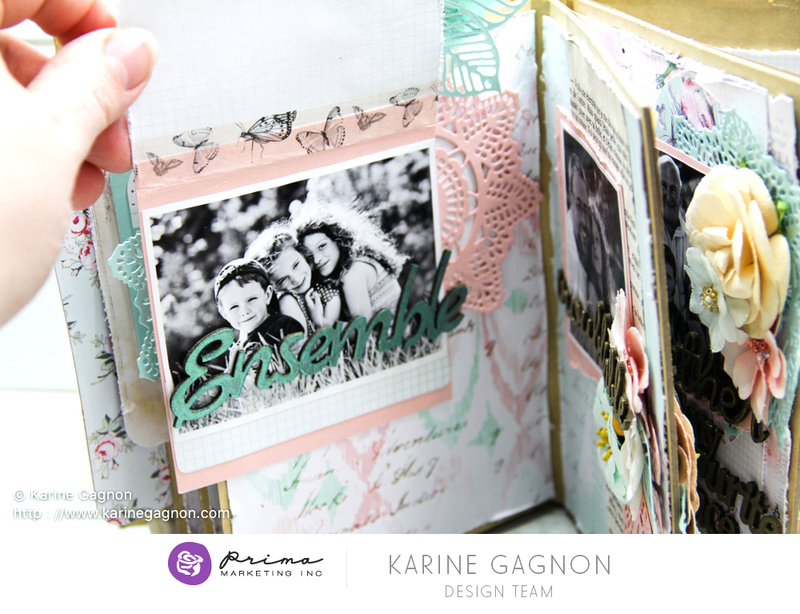 Now here's the clincher...this is the very first mini-album Karine has ever created! We hope you enjoy the wonder of this beauty as much as we do...and that it encourages you to try something new! Didn't she do a wonderful job? 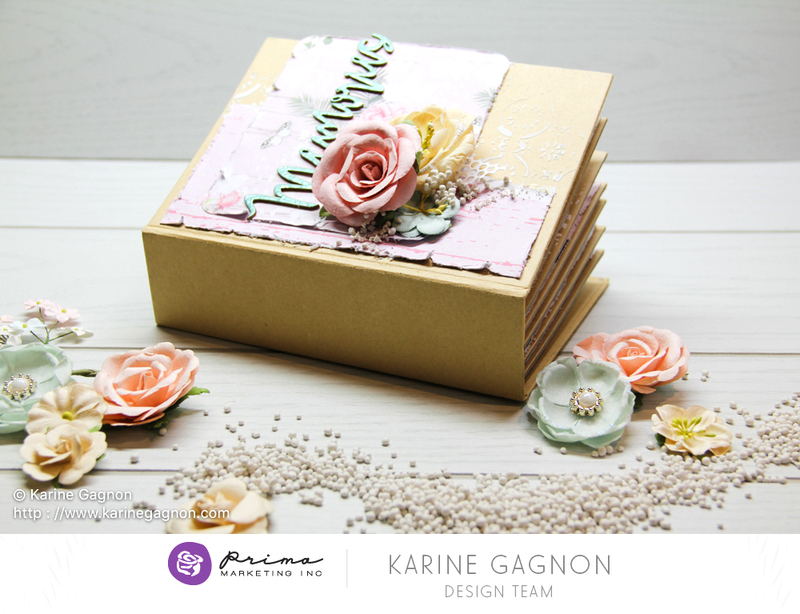 I seriously could not believe Karine had never created an album before! It certainly turned out BEAUTIFULLY! Now, I'd love to encourage you to try a project you have never done before and share it with us on our social media!